Dinosaur toys, new arrivals to buy online. A super range of dinosaur models and prehistoric animal models to collect including lots of new arrivals. Accurate, museum quality replicas including many hand-painted scale models. A series of highly accurate, prehistoric animal models from top manufacturers including Schleich dinosaurs, and the Carnegie Dinosaur Collection. View basket “Papo Allosaurus (Colour Variant)” has been added to your basket. Dinosaur toys including new arrivals for boys and girls from Everything Dinosaur. 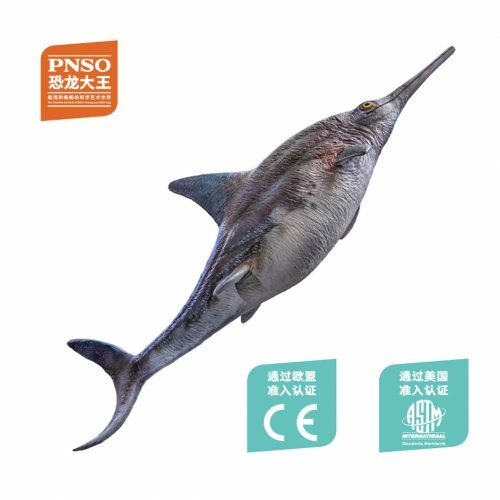 A range of high quality prehistoric animal models including dinosaur models, marine reptiles, ice age mammals, Schleich Dinosaurs and Pterosaurs from the dinosaur experts at Everything Dinosaur. Spark your child’s imagination with a dinosaur model. A model dinosaur is great for encouraging creative, imaginative play, start your prehistoric animal collection with this range of museum quality replicas from Everything Dinosaur. There are many different new arrivals to collect, all depicting prehistoric animals from the past including Collecta Dinosaurs. All named prehistoric animal replicas and models supplied by Everything Dinosaur come with their very own fact sheet so you can read all about dinosaurs Pterosaurs and other creatures from the past. Where the fossils have been found, who discovered them, how big was the animal and what did it eat, all these questions are answered in the fact sheets provided by our dinosaur experts. The models are great to collect and ideal for helping to develop creative, imaginative play. For advice on particular replicas, or if you need help tracking down a particular model, simply contact the team at Everything Dinosaur and we will do our best to track down the model for you. Dinosaur toys for boys and girls including lots of newly arrived dinosaur models to buy online.